Sorry I am a little late getting the most viewed links up today! Here they are. Hope everybody is having a great day! 1. 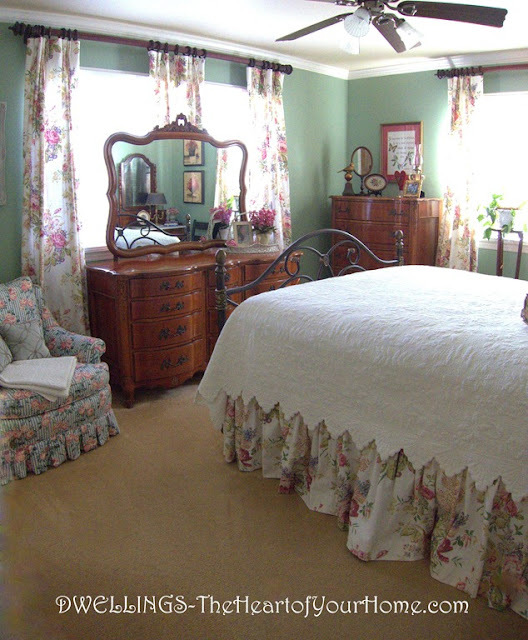 Dwellings-The Heart of Your Home- Guest Bedroom reveal. 2. 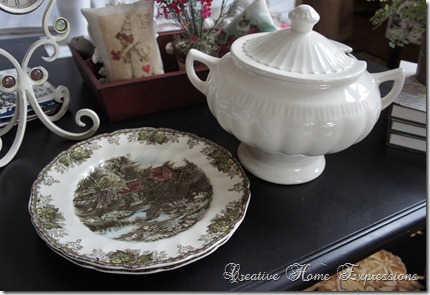 Creative Home Expressions- New treasures. 3. 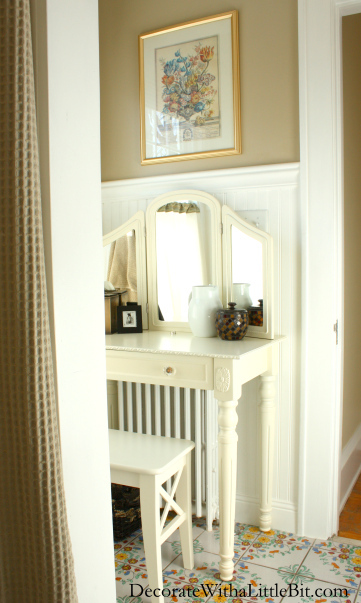 The Rusty Heart- Powder room reveal. 4. 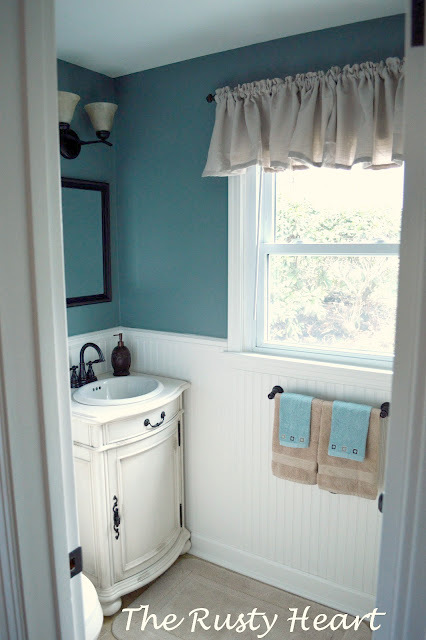 Decorate With A Little Bit- Bathroom reveal. 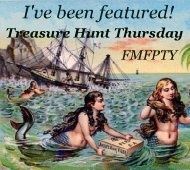 See everybody back here tomorrow for Treasure Hunt Thursday #95!! Great features Pamela!!! As always, thanks for hosting the party! Have a great day. I love them all♥ What a great tureen! Thanks so much for the feature Pamela! Wow! What a surprise! Love all these features and thank you, Pamela.